Life insurance has unlimited tactical financial uses. Life Insurance includes cash benefits payouts arising from personal life insurance, disability insurance, group life and group disability insurance; and income from annuity payments, which together have risen to approximately 40 billion dollars per year in the first decade of the new millennium. 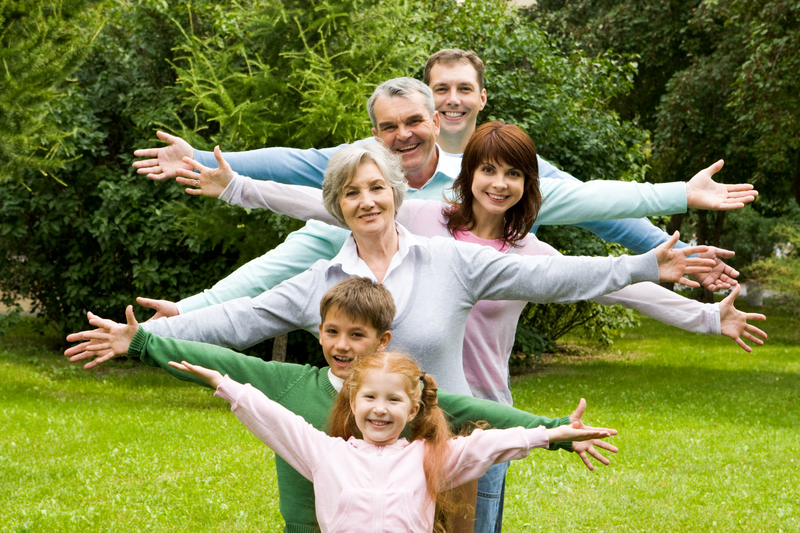 Life insurance is the first foundation of wealth preservation. Disability insurance can replace up to 75% or more of the value of a disabled person’s normal working paycheque. The use of life insurance is increasingly creative the more wealth preservation becomes necessary and can assist in this important strategic area of fiscal protective.